The economic growth, started from the Industrial Revolution, is constructed at the expense of environmental quality degradation. The more frequent catastrophes remind human being about the importance of the environment they live in. Simultaneously, people started to realize that the progress of environmental protection technologies could not catch up with the damage we pose to the environment. Instead, changing our behavior and attitude toward the environment through environmental education is a more effective approach to mitigate environmental quality degradation. 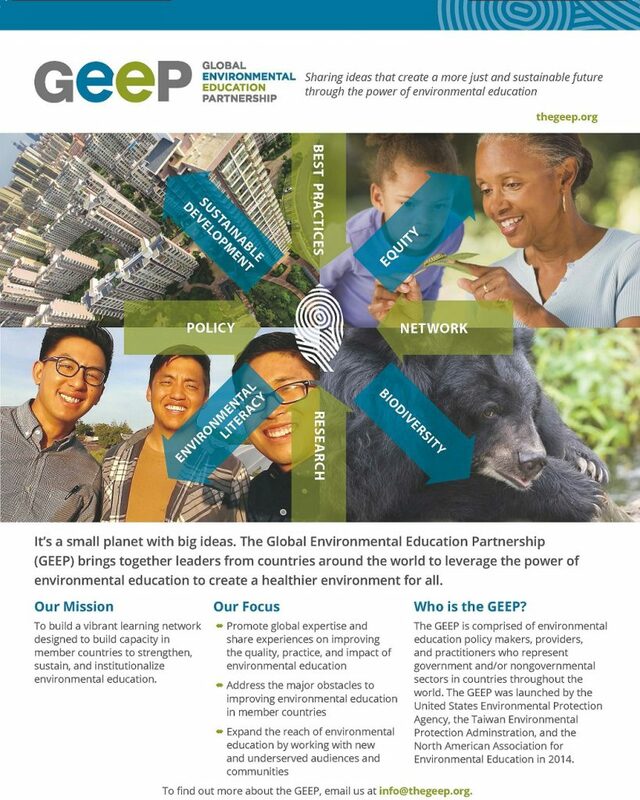 GEEP was launched in April of 2014 by U.S. EPA Administrator Gina McCarthy and Taiwan EPA Minister Wei Kuo-yen. Agencies from over fifteen countries have joined the program so far, including Brazil, Honduras, Indonesia, Japan, Mexico, Nicaragua, the Philippines, Vietnam, Cambodia, Taiwan and the US. The purpose of GEEP is to provide a platform for environment agencies to exchange best practices in the field of environment education through demand-driven and results-oriented projects. The main challenges include establishing standards for environmental education, climate change education, trainings for environmental educator, and global standards for environmental education. 2015 will be a key year for GEEP as a number of projects will be rolled out. These include: the launch of the web-based GEEP collaboration platform, Kids Making Sense hand-held sensors pilot program in Los Angeles and Taichung, and the completion of baseline environmental education surveys for partner countries. 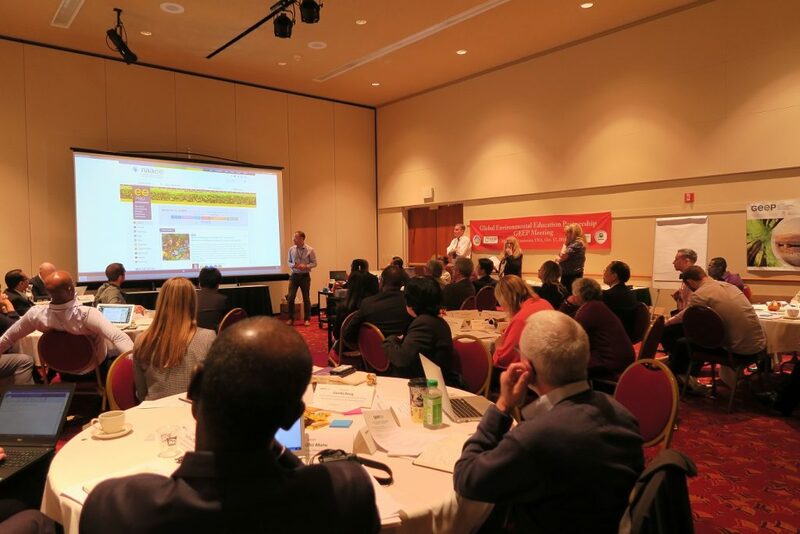 By joining GEEP, countries agree to implement and share experience about projects in their home countries which help enhance environmental literacy and/or strengthen environmental education standards.